Description: We Gotta Dance!  Enjoy DJ’d music by clients of The Arc. 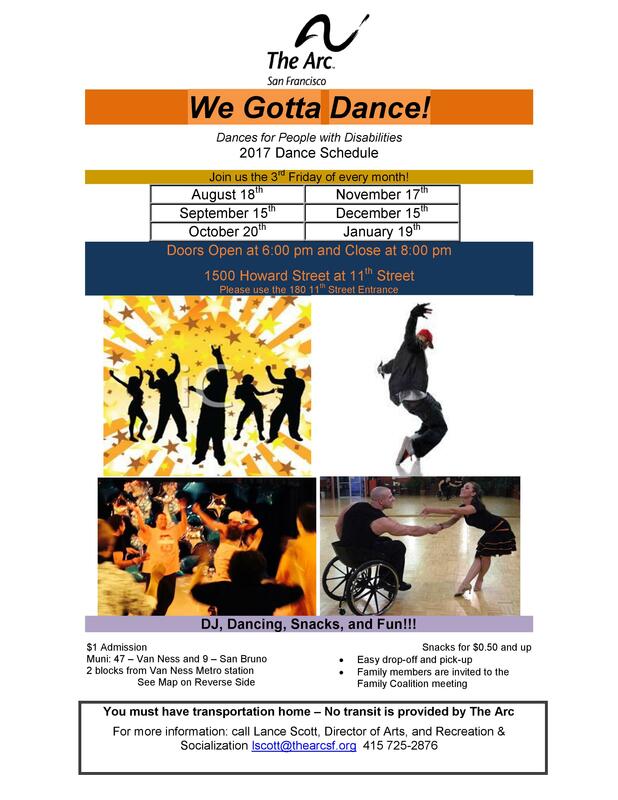 Dance, Snacks, Fun!